"It's not just what we say. Ultimately it's what we do." 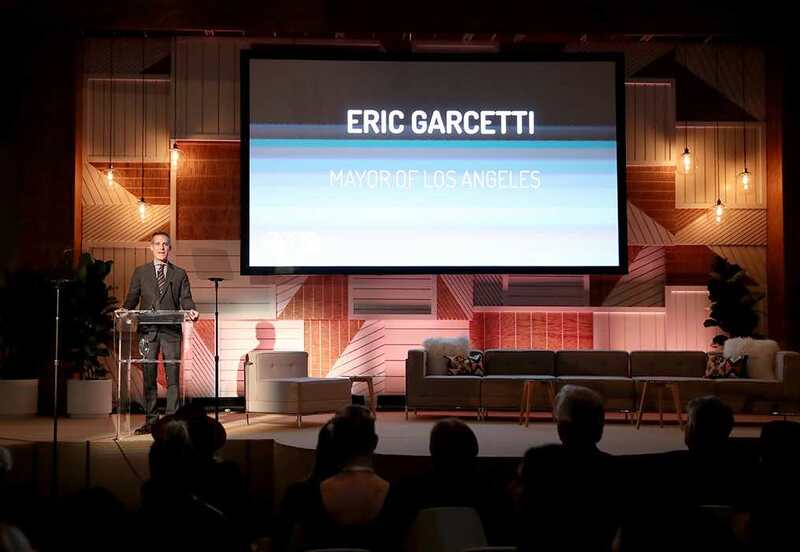 - Mayor of Los Angeles Eric Garcetti speaking at IMPACT. It doesn't take longer than a quick read of the headlines or a scroll of your Facebook timeline to realize we are in some uncertain times. An inauspicious administration, excessive consumption and pollution, and an ever-growing population are all putting our future in jeopardy. So what do you do about it? Become complacent? Complain? Here at EMA, we focus on the solutions. For every scary environmental headline out there there's an equally positive story about innovation or a company that's making a positive impact. Sadly, not enough attention is brought to these uplifting ideas, which results in missed opportunities. That's where EMA IMPACT Summit comes into play. Our two-day business summit presented by our friends at Toyota Mirai, Calvert Research and Management, and the Montage Beverly Hills brought together leaders in business, tech, entertainment, and activism to show the world the incredible potential of impact investing. Winner of the New Pacific Innovator Challenge: Thread Intl. In true EMA fashion, we enlisted the influence of Hollywood and the creativity of the tech and business worlds to produce something unique. The fun and informative event was unlike any other business conference. 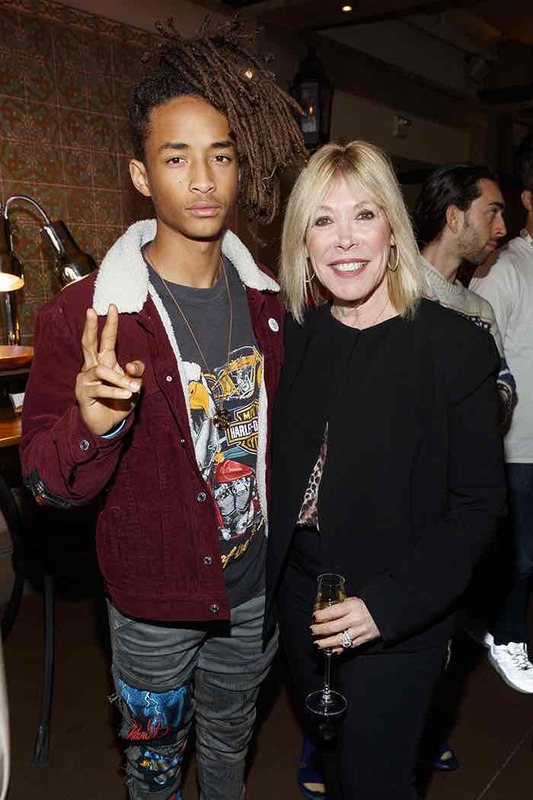 Where else can you find celebrities networking with investors and innovators in between world-class panels and keynotes? Our goal was to bring attention to solutions, and thanks to our amazing speakers, sponsors, and attendees, we accomplished that. 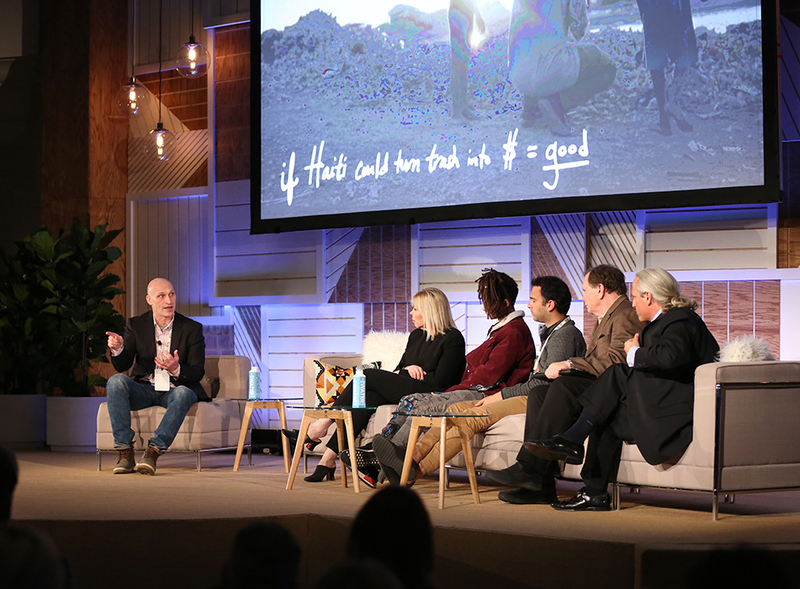 With over 800 million press impressions and 14 million social media impressions, IMPACT started a much-needed conversation about how we can save our planet through investment and innovation. We'd like to extend our most sincere thank you to our sponsors, keynote speakers, panelists, Board Members, our event team, and our competitors in the New Pacific Realty Future Innovator of the Year Challenge, and all the inspiring people who attended. You all rock! Relive the excitement of the first Annual IMPACT Summit by watching Keynote Speeches and looking through our photo galleries on our website. On a lovely Thursday morning, only a few days shy of Earth Day, EMA, along with our friends at Caruso and Kellogg Garden Products, joined the bright-eyed fifth graders of Hancock Park Elementary School for another #GreenMySchool garden build. 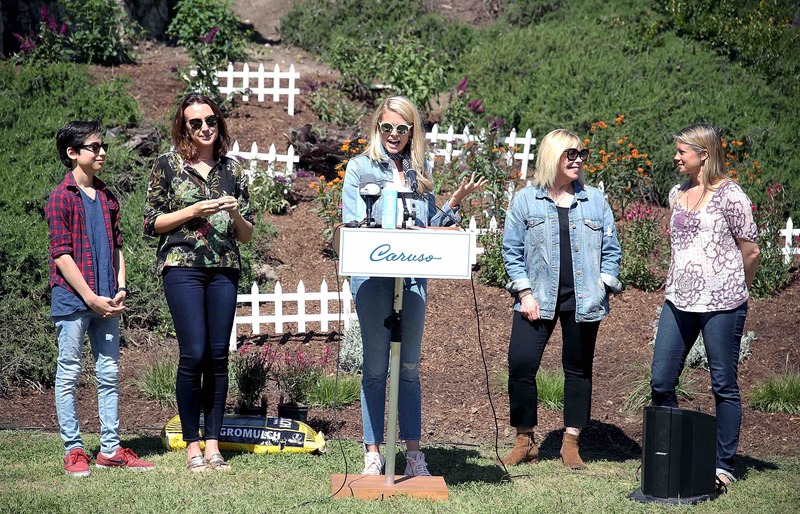 With the sun shining and JUST water bottles to keep us hydrated, our team, including EMA Board members & long-time EMA garden mentors Amy Smart, Sarah Wright Olsen, Anna Anissimova, and our new friend Aidan Gallagher, broke ground at Pan Pacific Park. Earth Week is all about giving back to Mother Earth and taking actions that will ensure a sustainable and healthy future for generations to come. What better way to do that then to plant a pollinator garden? In case you're not familiar, a pollinator garden consists of native plants that revive populations of bees, bats, birds, and butterflies. Why save pollinators? In addition to being pretty to look at, pollinators are responsible for many of the healthy foods we eat. According to One Green Planet: "bees are responsible for pollinating about one-sixth of the flowering plant species worldwide and approximately 400 different agricultural types of plant." Sadly, pollinators are in trouble due to the use of pesticides and habitat destruction. According to The Center for Biological Diversity, Monarch Butterfly populations have dropped by nearly one-third. By growing plants such as milkweed, rosemary, and lavender, avoiding pesticides, and providing shelter, we hope to end this trend and give pollinators a chance to make a comeback. The students rocked and were so inspiring with their stories about their school's garden program. One student discussed how gardening makes her happy, while others talked about all the healthy vegetables they were growing. We hope our pollinator garden encourages visitors of Pan Pacific Park to build their own garden in their backyard, school, or community. If you do create one, make sure you register the garden at Million Pollinator Garden. Our #GreenMySchool program has built 20 school gardens across the country, but we need YOUR help to expand it to more schools! Click Here to Support And Expand Our Garden Program! Corporations throughout the world have an ever-increasing role in determining social and environmental outcomes for every living being, today and into the future. The power of corporations, garnered through global influence, human capital and financial strength, has been steadily increasing for decades. Investors recognize the impact of corporations on society, and more and more are making investment decisions based on their assessments of a company’s effect on environmental and social outcomes. Businesses that operate in a sustainable manner, promoting environmental and social justice, stand to benefit; while corporate laggards that fail to embrace these new responsibilities will falter. 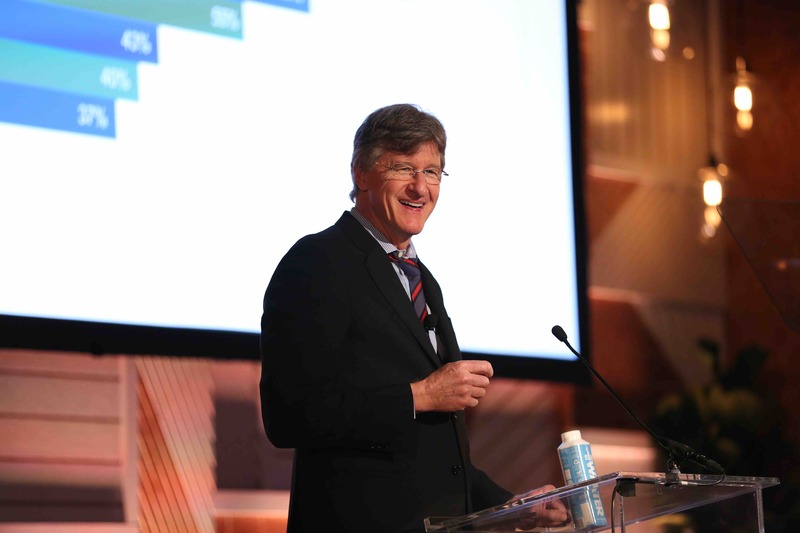 At the recent 2017 EMA Impact Summit, John Streur, president and CEO of Calvert Research and Management, shared his unique insights on how corporations and investors can continue to make a difference amid a period of unprecedented change. On the positive side, technological advances have led to remarkable improvement in areas such as transportation and information sharing. On the other hand, key challenges society faces in coming years include changes to the earth system, water scarcity, demographic shifts and increasing income inequality. As this example shows, corporations are assuming broader responsibilities that increasingly affect their valuations in the stock market and their value to society. Because corporations are the world’s most powerful engines for growth and prosperity, this behavior is a positive development with global impact. By understanding corporations’ environmental and social activities and integrating this understanding in investment decisions, investors can advance and benefit from companies’ creation of long-term value. 1 General Electric, 2017. All views and opinions expressed are presented for informational and educational purposes only, represent the views and opinions of the author as of the date of the writing and are subject to change without notice. These views and opinions are not intended to forecast future events or guarantee future results and do not constitute a recommendation or a solicitation to buy or sell any security. Companies discussed herein should not be construed as a recommendation to buy or sell, nor an indication that investment in these securities was or would be profitable in the future. Calvert Research and Management is a subsidiary of Eaton Vance Corp Two International Place, Boston MA 02110.